What is so good about Multilotto.co.uk? 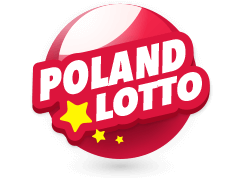 At Multilotto.co.uk you can bet on the outcome of a wide range of international lottery jackpots, allowing you to win huge cash prizes that otherwise would not be available to you. 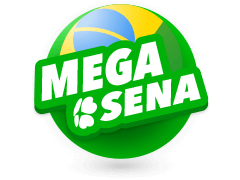 We’ve got a large number of lotteries available to bet on, so you can take the chance to win millions every single day with us. We’ve also got the world’s very biggest lottery jackpots, America’s gigantic Powerball and Mega Millions. Multilotto is 100% safe and secure and is fully licensed by the UK Gambling Commission and the Malta Gaming Authority. Multilotto UK Ltd runs and manages the website and the brand Multilotto.co.uk. 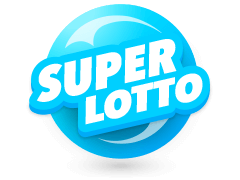 Multilotto is an online lottery site that gives lottery players from all over the world a chance to access international lotteries including Mega Millions and Eurojackpot. The site also has a casino section that allows patrons to access their favourite online casino games including slots and table games among others. 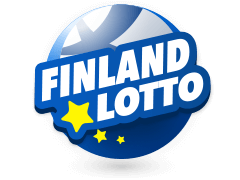 Multilotto was established in the year 2011 giving it quite some time to garner experience in the lottery and online casino fields. When it comes to the online casino section, patrons should expect to see popular slots such as Fire Joker, Wolf Gold, Moon Princess and Lights, among others. popular table game variants, as well as video poker, are available at the site. 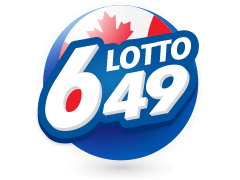 Can I enjoy Multilotto games and lotteries on my phone? Yes. Players have the chance of accessing all of the Multilotto services on their mobile devices as well as tablets. This is thanks to the modern and responsive website. The only requirements you will need to access the site's features via mobile are an uninterrupted internet connection as well as have the latest version of your mobile browser installed. Android and iOS users have the option of downloading dedicated Multilotto apps from the App Store and the Play-Store respectively. New players can also create new accounts via their mobile devices. Does Multilotto have any bonuses? Yes. So as to give their competition a run for their money, Multilotto award both new and regular players with bonuses so as to entice the new players and keep the regulars motivated. New players can claim the 100% deposit match up to €50. Regular players receive free spins, cash back and even free lottery bets in their inbox. These bonuses are usually available throughout the month so you should keep your eyes peeled so as to grab them. New sign up and deposit bonuses also appear regularly so you should watch out for those too. Multilotto features a whole range of games to suit the preferences of all their players. No matter what your taste is, you need it, they've got it. 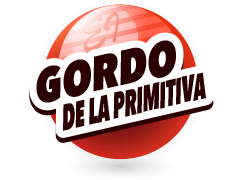 Their games range from the biggest lotteries in the world to the most popular slots. 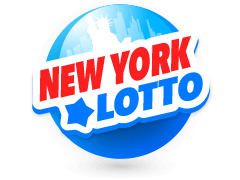 You will find the likes of the United States Powerball at the site, a lottery that gives you the chance of winning hundreds of millions of cash. On the other hand, you will also find popular casino games that are categorised into slots and table games all for your personal enjoyment. 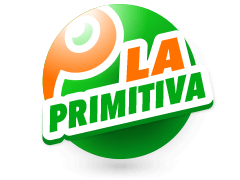 Multilotto offers one of the biggest platforms in terms of online gambling. 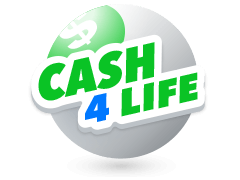 On one side, it offers lottery bet slip concierge services while on the other, it offers online casino services. All these in the palm of your hands. So take advantage of these great opportunities and sign up at Multilotto now. 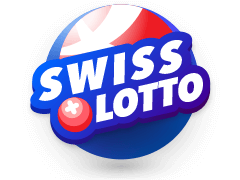 Multilotto.co.uk allows players to bet on the outcome of a wide range of international lotteries in order to win the same prizes, including the jackpot. Does Multilotto.co.uk hold a gambling license? Yes, Multilotto.co.uk holds a gambling license. Multilotto UK Limited has a Combined Remote Operating License from the UK Gambling Commission (number: 000-047707-R-326101-001). 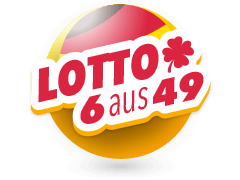 Multilotto UK is operated by Multi Brand Gaming, a company registered in Malta with the registration number C 66946. Multilotto.co.uk began building the first version of the platform in fall 2010, and released a closed beta version in late summer 2011 and then finally launched in the beginning of 2012. Our UK site launched during 2017. 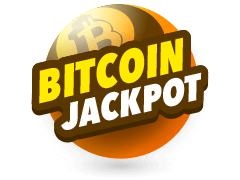 You do not need to travel anymore to be able to bet on the biggest lottery jackpots! Multilotto.co.uk is funded by a handful of gaming and internet angel investors. We and our investors have great ambitions to develop the gaming and online market, meaning that we always think from a customer perspective. We are always keen to hear your feedback on how we can improve the experience we offer our customers.